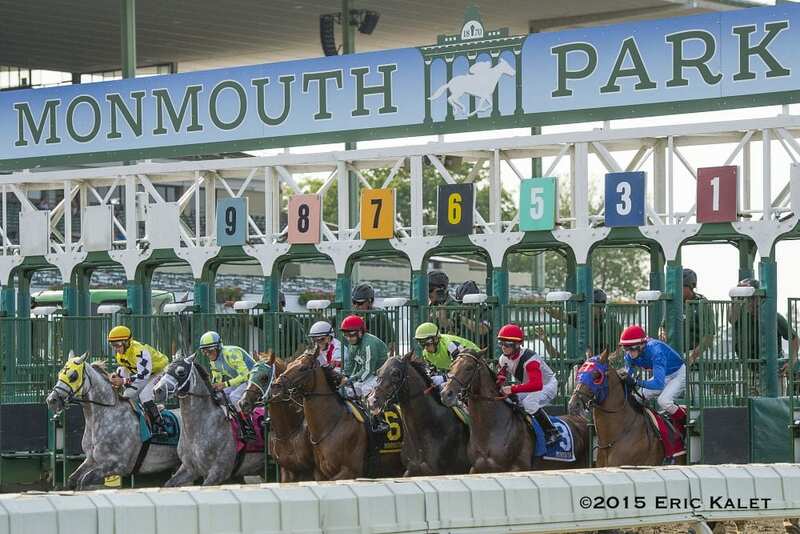 A plan to subsidize the New Jersey horse racing industry took a step forward Monday with the state Senate voting 40-0 to appropriate $20 million a year for the next five years to bolster racing at Monmouth Park, the Meadowlands and Freehold Raceway. The funding includes $10 million a year for purses at Monmouth Park and $6 million in purses for the Meadowlands. The bill passed by the Senate still needs to be approved by the state House. It's expected to be considered by the House early next year. Former New Jersey Governor Chris Christie ended subsidies to the racing industry seven years ago, but his successor, Phil Murphy, has supported the legislation approved by the Senate Monday. This entry was posted in The Biz and tagged horse racing subsidies, Meadowlands, monmouth park, new jersey horse racing, New Jersey racing, racing subsidies by Paulick Report Staff. Bookmark the permalink.